As we at Brilliant Event Planning dive into the new year, we’re keeping an eye on upcoming wedding trends for 2016, and you can too! From colors to food, you can expect a major shift to more nature-inspired and romantic touches in all things bridal. A major hit from the start of the new year that we expect to carry into the new year in Pantone’s 2016 Color of the Year, Rose Quartz and Serenity. This romantic mix of blush and blue is sure to make it's way into wedding invites and much more! Another color trend we can look forward to is the incorporation of metallics, particularly in fashion and decor. 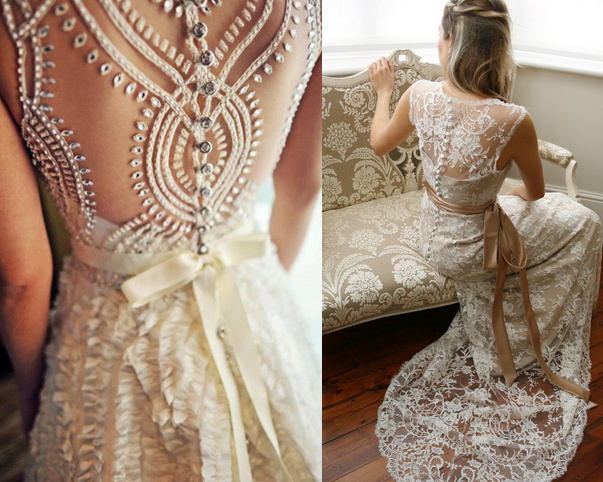 Metallic tones are also the perfect compliment to the romantic touches brides are sure to add. We expect to see an increase in the use of hanging chandeliers and edison bulbs, as well as candelabras adorning centerpieces. Along with romantic themes of wedded bliss, 2016 will see brides unleash their inner wild side by returning to nature. Major trends that will utilize both organic and simplistic touches include wildflower bridal bouquets, often incorporating hand-picked flowers and even organic food items, and ‘naked’ wedding cakes, which opt out of buttercream frosting shells and expose the cake’s underlying structure. Lastly, we at Brilliant Event Planning predict that a major trend to hit 2016 weddings will be the theme of personalization. 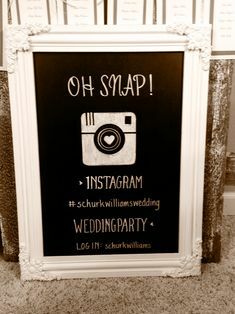 Of course every couple seeks to make their big day their own, but the theme of personalization will become increasingly prolific in the form of individual social media hashtags and polaroid cameras for guests. A popular trend for foodie couples will be to add personal cocktail and food pairings, to reflect individual personalities or even special memories. My personal favorite is for couples who love to vacation: a one-bite-taco and margarita shooter combo is sure to hit the spot! Dive in 2016 and tackle some of these upcoming trends to make your wedding a truly *Brilliant* affair! Photo Credits: A2Z Wedding Cards, Jose Villa Photography, Intimate Weddings, Four Seasons Weddings Magazine, Society Bride, Want that Wedding, Brides, Hoot Kit, The Knot, Style Me Pretty. Last summer we had an incredible time designing Angelique and Joe’s wedding! On August 2nd, the lovely pair were married at the Glen Island Harbour Club in a beautiful outdoor tent ceremony. The incredible white floral arrangements from Arcadia Floral, as well as the beautiful natural backdrop of the Glen Harbour Club set in New Rochelle, New York, made for a stunning scene that wowed guests from start to finish. The happy couple started off the fun outdoors popping a bottle of champagne. They made sure the guests joined in on all the good times too! Fun signage in the powder rooms encouraged guests to get back on the dance floor. The merriment continued throughout the night with gorgeous candles and place settings in the club. Family and friends danced the night away with the happy newlyweds! Thanks to Adagion Studio for the amazing photos! Designing Anna and Chris' gorgeous winter wedding was nothing short of fun! The happy couple was married at University Club in late December of last year. The bride, dressed to perfection in a strapless beaded gown, stunned their guests as she walked down the aisle to “Jurassic Park”. In order to include family and friends in their ceremony, each guest received their own breaking glass and joined the happy newlyweds in the tradition of breaking the glass! Later, as guests entered the reception space, they marveled at the custom table numbers, that Anna's dad sketched by hand just for their wedding! The bride and groom shared their first dance to an acoustic version of Avicii’s “Wake Me Up”, which artfully faded into the real deal, bringing guests onto the dance floor. After dancing much of the night away, the guests and bridal party continued their festivities with a champagne pour and enjoyed specialty desserts from famous restaurants around the city! The end of the night didn’t disappoint either - each guest received a tiny bouquet of flowers, hand-wrapped with a custom sticker, as they made their way to the after party. Congratulations Anna and Chris! Thanks to Christian Oth Studios for the amazing photos! I recently had the pleasure of chatting with Four Seasons Magazine about wedding favors and how to make them stand out. From memorable to personal, there's a suggestion here for everyone! To check out the whole article, head over to The Four Seasons Magazine. 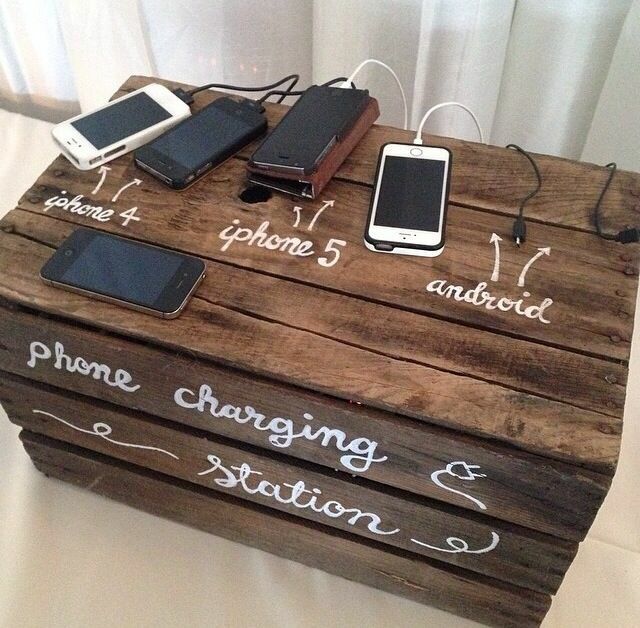 The often-forgotten art of table numbers! We love it when our clients let us get creative with the details of their wedding, these clients were no exception. Photos by: Jennifer Davis Photography, Brian Dorsey Studios, Elizabeth Medina Photography, Christian Oth Studios.